We all have cravings. Sometimes it’s for a gourmet burger and fries, other times, a salad seems like the most appetizing thing in the world. Cravings are our bodies way of telling us that we need certain things. A strong craving is a good indication that your body is low on a specific vitamin, mineral or nutrient. When you crave a chocolate bar, for example, it could be a sign that you are low on magnesium, chromium, B-vitamins, and essential fatty acids. But there is an alternative to giving in to that potentially unhealthy craving. With an IV infusion, you can replenish your body’s store of essential vitamins, minerals, and nutrients while avoiding any excess carbs, fats, and sugars that might come with indulging in a craving. A drip will not only replenish your store of nutrients, but it will also rehydrate your body, so you come away feeling energized and refreshed. And depending on what you are craving, we have a menu item to hit the spot. Here’s a quick guide to the Hydreight menu to get you started! If you are feeling totally worn down, on the verge of getting sick even, this treatment is for you. Our most complete infusion, the Royal Flush will flush out all the bad things and infuse you with all the good things. Detoxify, hydrate, and rejuvenate with one grand infusion. You’ve been working hard to drop that last stubborn five pounds and are feeling the toll of many an early morning spent at the gym. Our Forever Young infusion can help you get to the finish line by stimulating your metabolism and promoting weight-loss while replenishing your energy levels. You like to push yourself hard, and then some. For you, the day isn’t over until you’ve sweat at least twice. You go from working hard to working harder, and sometimes, you could use a quick pick me up. Achieve maximum output and quicker recovery with the Power House, a menu item designed to enhance performance. Your jet-setting ways have a tendency to leave you with a headache, a hangover, or even the flu. Your lifestyle lends itself to dehydration, and this is the cause of most of your ills. The Weekend Warrior will recharge and rehydrate your body, balancing your fluids and electrolytes, so you can board that next flight feeling fresh. 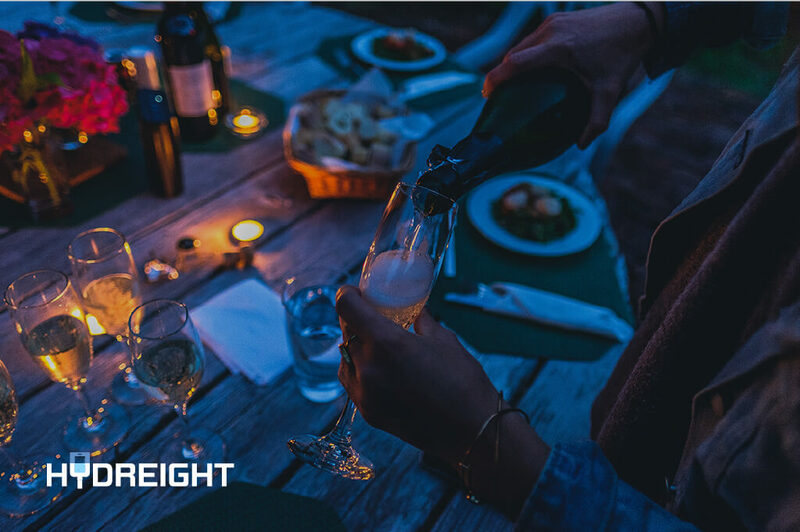 At Hydreight, there’s something on the menu for everyone. Download the app to easily order a drip on the go. Our IV Infusion Specialists will come to you!